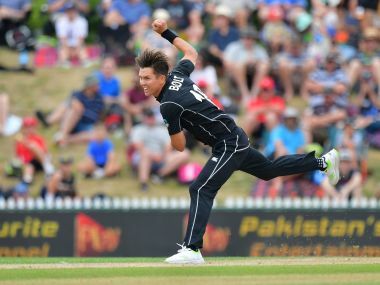 Wellington: Australian spinner Ashton Agar said on Monday that Eden Park's notoriously short boundaries mean another run-fest is likely in this week's Twenty20 tri-series final against New Zealand. Australia completed a world-record run chase to overhaul New Zealand's 243 at the Auckland ground last Friday in a match that featured 32 sixes. They go into Wednesday's decider as favourites after winning all four of their round robin matches, and Agar said the "amazing" result had further boosted their belief. 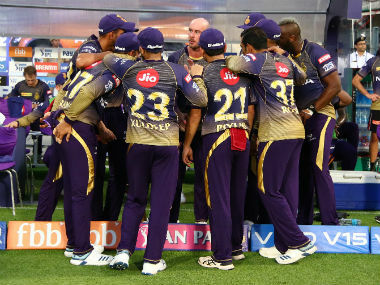 "It was great for us to take confidence out of chasing a record total, knowing we can do that," he said. "We've had the right guys firing at the right times now and I think we're ready to put together a really good performance again." Eden Park more closely resembles a rectangular pitch than traditional cricket oval, and the Australian spinner described the layout as "unique". 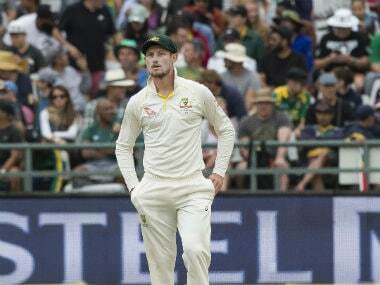 Agar said bowling there was the hardest challenge he had faced in T20 cricket but he had accepted batsmen were going to go after him at the ground. "If I get hit I've got to turn around, keep a smile on my face and try my best with the next ball," he said, adding that "some people are going to get away to a flyer here". 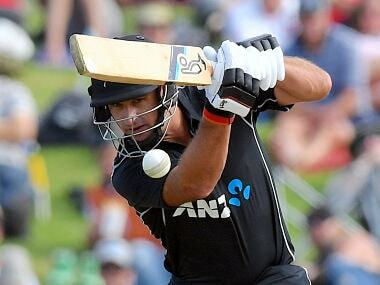 Agar said containing New Zealand's in-form openers Martin Guptill and Colin Munro would be a key element in the final. 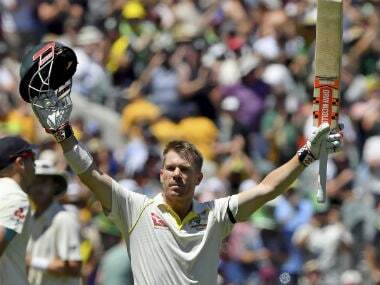 The pair took full advantage of the ground's tiny dimensions to score 105 and 76 respectively last Friday, only for Australia's batters to produce similar pyrotechnics and claim the win.